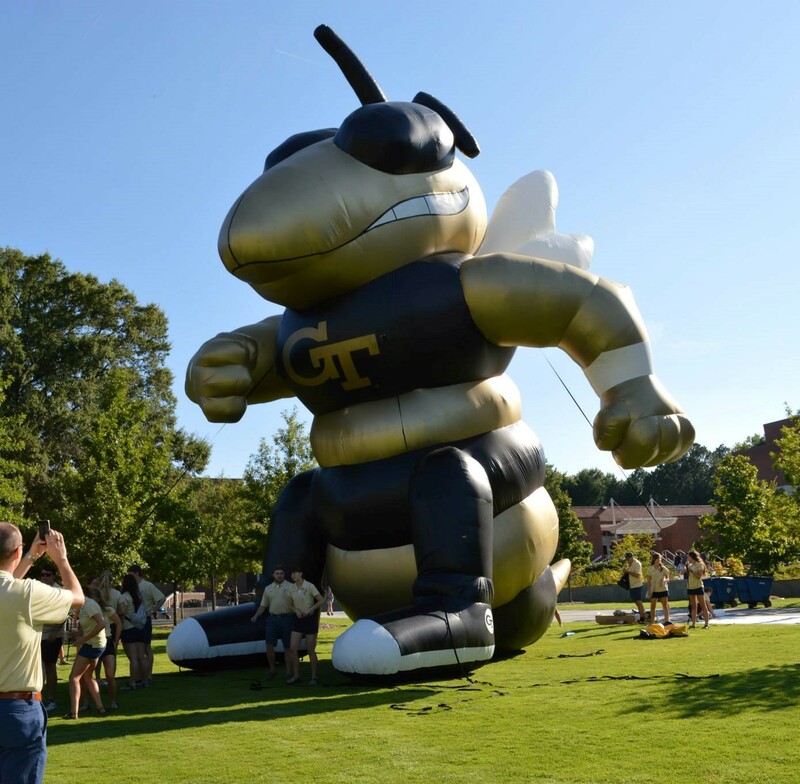 As part of our duties, the Ramblin' Reck Club takes the Reck and our inflatable Buzz mascot to events both on- and off-campus. Please select the mascot you would like to request an appearance from. 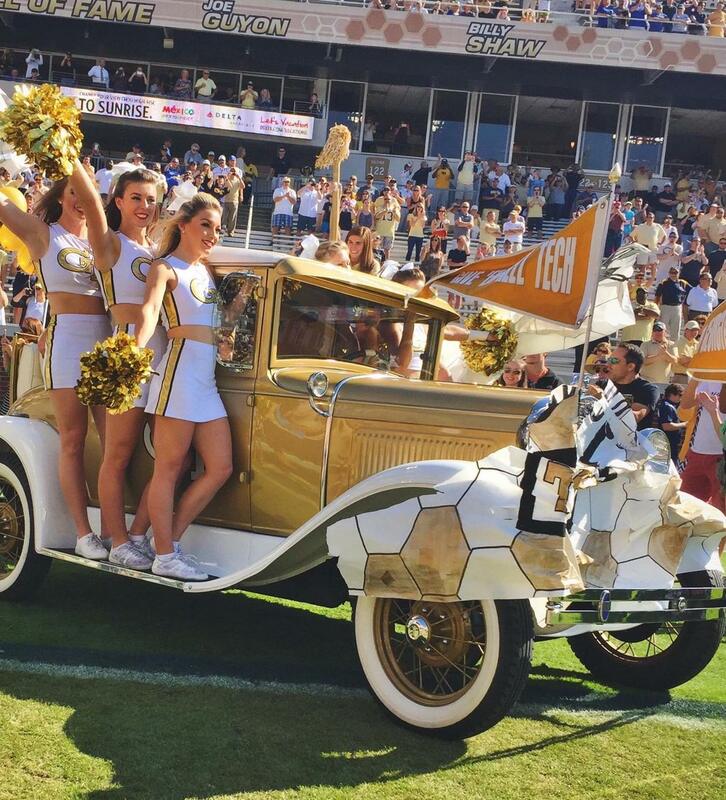 When it is not being used for official Georgia Tech business and events, the Ramblin’ Reck is able to appear at events for Georgia Tech alumni and fans.